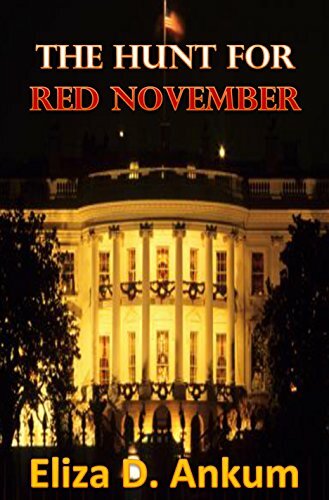 Hey readers, if you don’t want to spend at ton of cash, $14.99 for the e-book and $16.69 for the print version of James Patterson’s and Former President Bill Clinton’s book, The President is Missing or spend three weeks reading the massive 528 page novel, you can buy mine, The Hunt For Red November . The covers are similar and mine costs way less ($3.99 for the e-book and $6.99 for the print book). And with the money you save, you can also afford Book 1, OneThreeThirteen ogf the series. What a bargain. Two for less than the cost of one.